A Division Bench of the Delhi High Court today restrained Indian firm Glenmark Pharmaceuticals from manufacturing, marketing or selling its anti-diabetes drugs Zita and Zita-Met, reasoning that it has prima facie infringed the patent of US drug major Merck Sharp and Dohme (MSD). Both sides were represented by a battery of senior advocates including Kapil Sibbal, A.M.Singhvi and T.R.Andhyarujina. The bench constituted by Justices Ravindra Bhat and Najwi Waziri granted the interim injunction and held that MSD had established a prima facie case of patent infringement by glenmark and directed the Indian Firm to give an undertaking that it will comply with the order. Consequently, the single judge order of 2013 which had refused to retrain Indian Company from manufacturing and selling its medicines for treatment of Type 2 diabetes was also set aside. 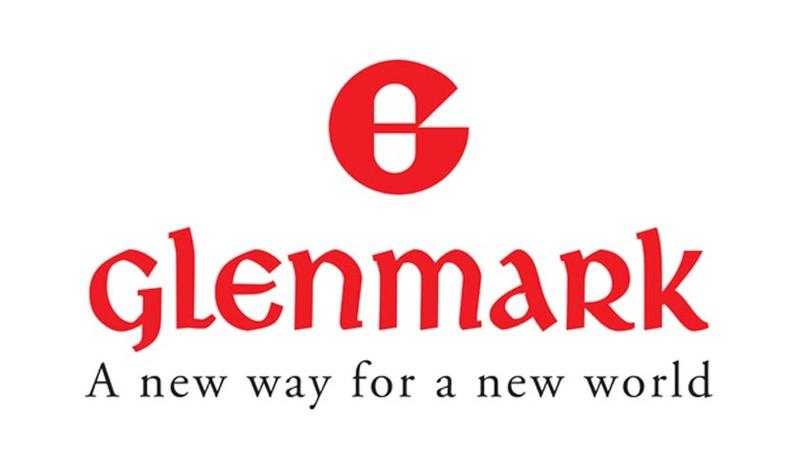 However liberty was granted to Glenmark to sell its goods already in the market which are in possession of its distributors and retailers. However, drafting an embargo on this liberty, the bench added that true and correct accounts be given. It also directed MSD to give an undertaking that in an event it loses in the patent infringement suit, it will compensate the Indian firm for the losses suffered by it. The issue pertains to challenge by MSD alleging violation of IPR over anti diabetes medicines Januvia and Janumet by the Indian company coming out with their own drugs containing the same salts. The US firm had said it had invented ‘Sitagliptin’ salt used in its anti diabetes drugs and has patent right over this salt. The patent rights around pharmaceutical acceptability of a drug was dealt by the bench to conclude that the Single Judge bench was not correct in refusing the interim protection.